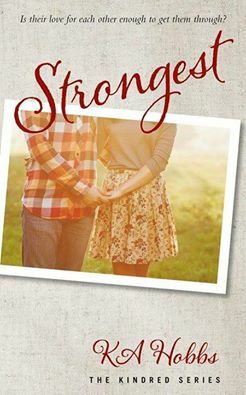 Review – Strongest by K.A. Hobbs – 5 Stars!! !